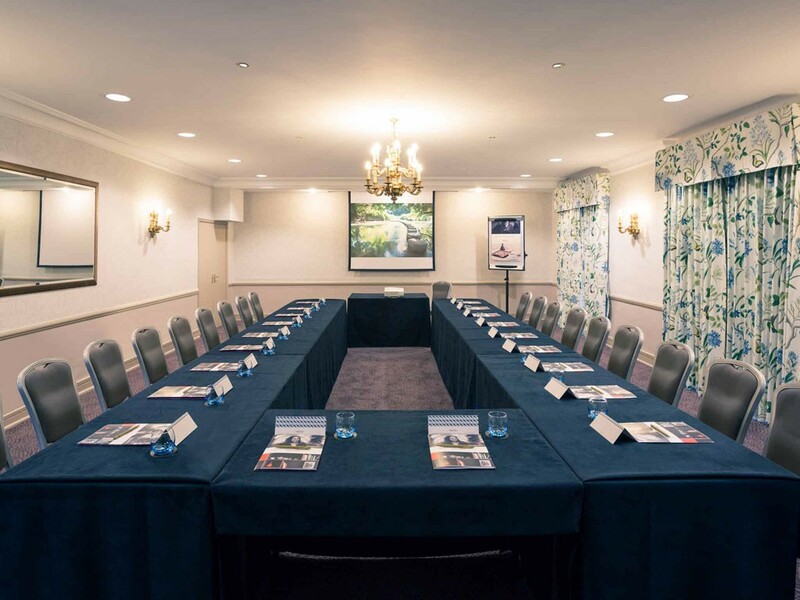 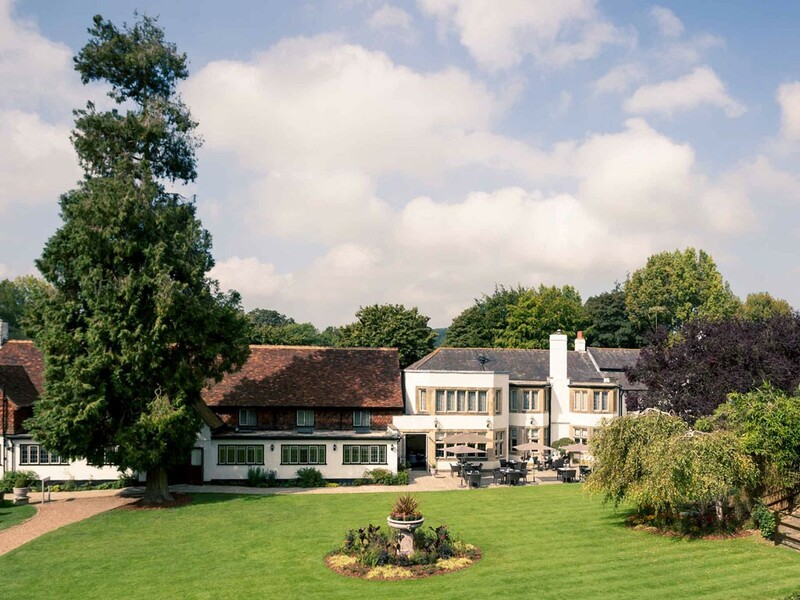 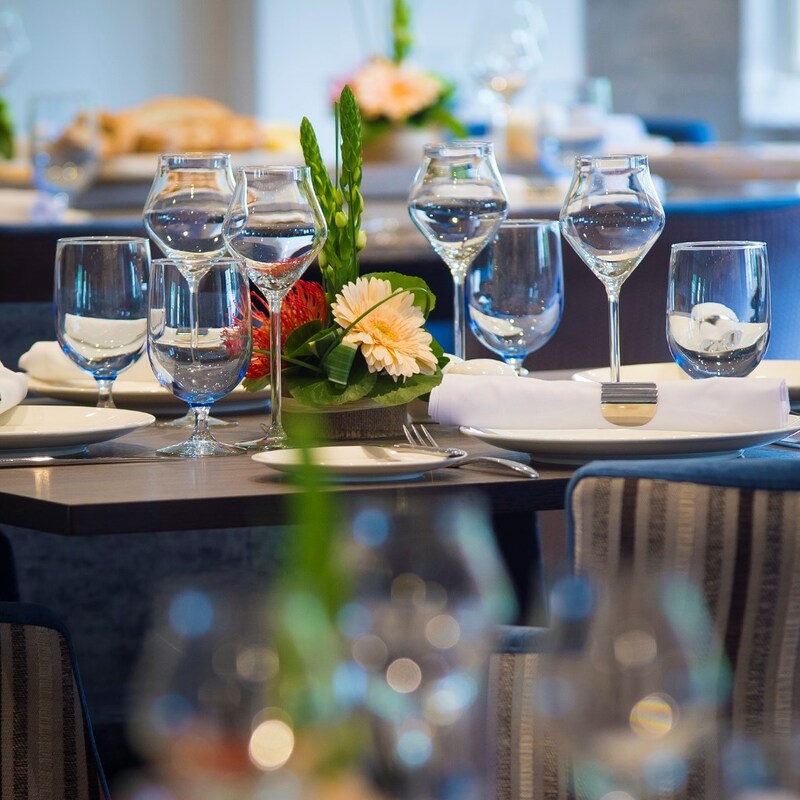 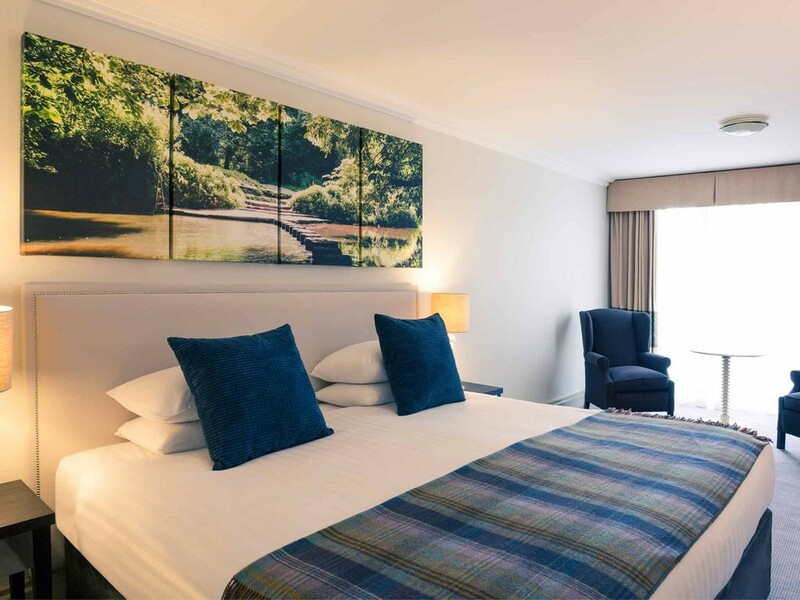 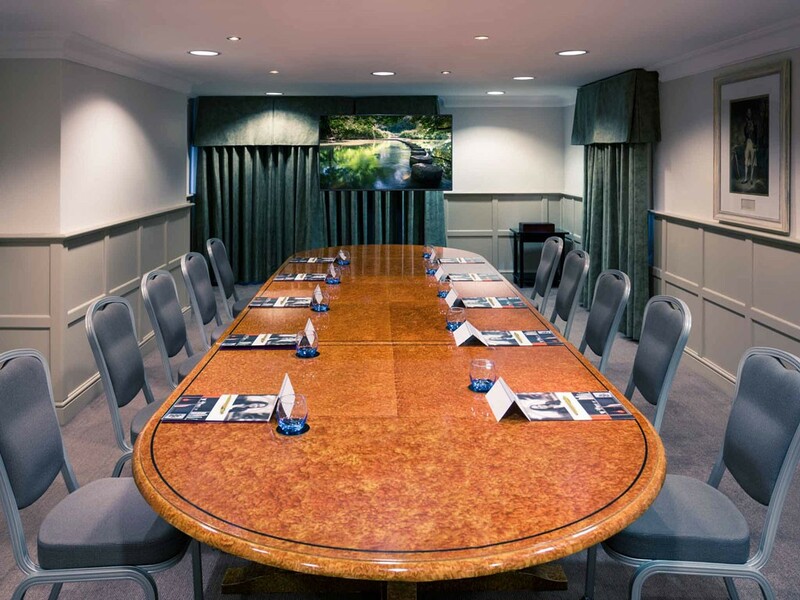 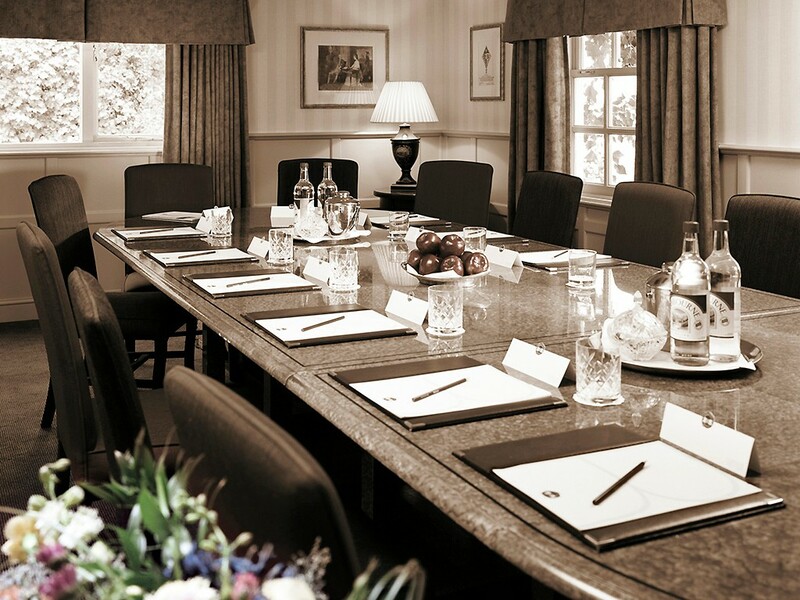 The 57 room Mercure Burford Bridge Hotel is ideally located at the foot of Box Hill in the heart of the Surrey Hills within three acres of landscaped gardens, just outside central Dorking. 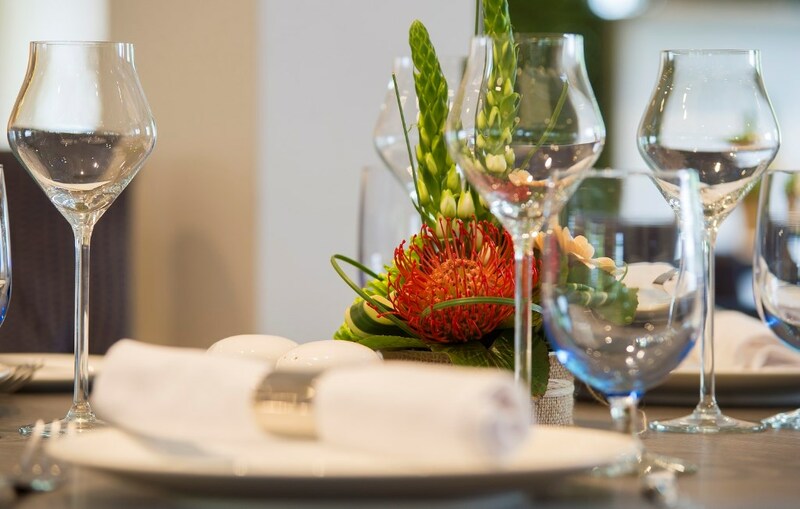 Part of the “locally inspired” Mercure hotel brand, the property’s décor pays homage to the literary roots of the area and historical background of the hotel. 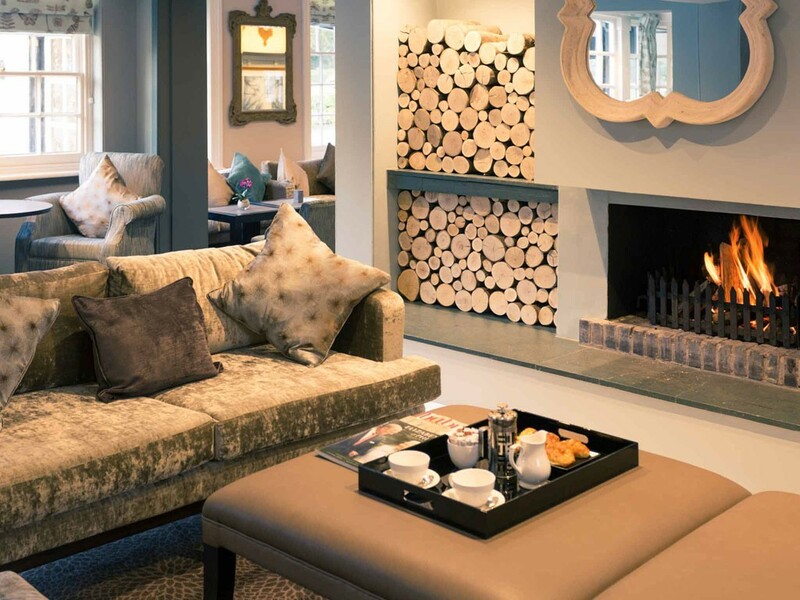 Bespoke chairs featuring John Keats’ poetry can be found in the lobby (he wrote Endymion at the hotel), Robert Louis Stevenson wrote part of the fabled Arabian Nights here and William Wordsworth, playwright Richard Sheridan and author, Jane Austen also were known to frequent the hotel and local area. 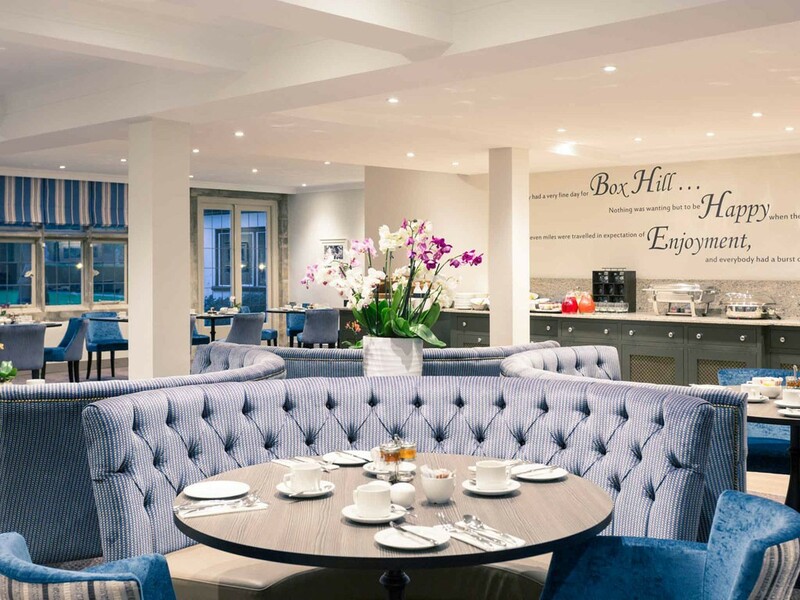 In the hotel’s Emlyn restaurant words from Austen’s classic, “Emma” can be founded quoted on the wall, reminding guests of the Box Hill picnic set in her novel. 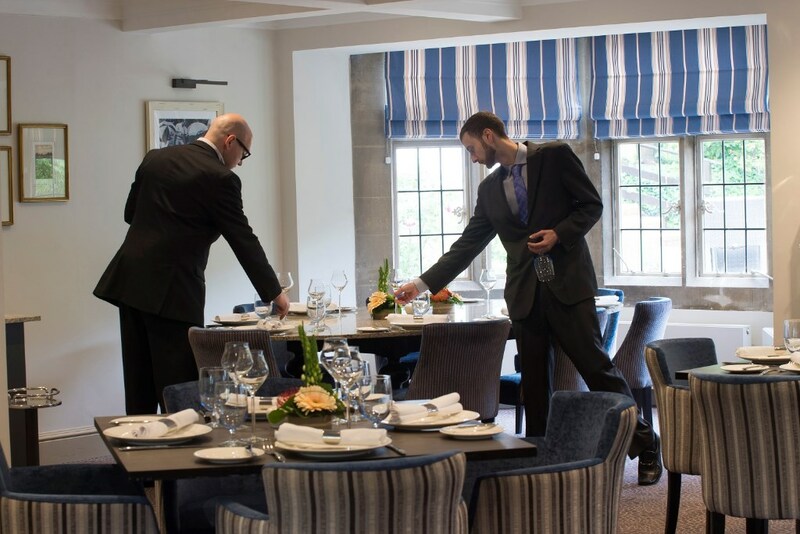 There’s even a modern mixed media piece inspired by the wicker placemats gifted to the general manager from Lord Horatio Nelson after his stay. 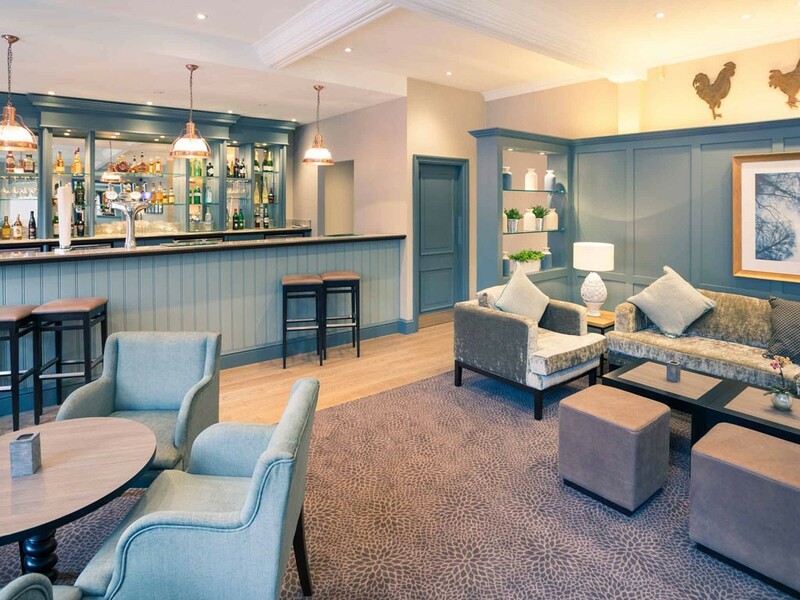 Guests enjoy spotting various ornaments like the little bronze cycling figures, which represent the area’s association with the 2012 Olympics and the five Dorking cockerels enhancing the bar. 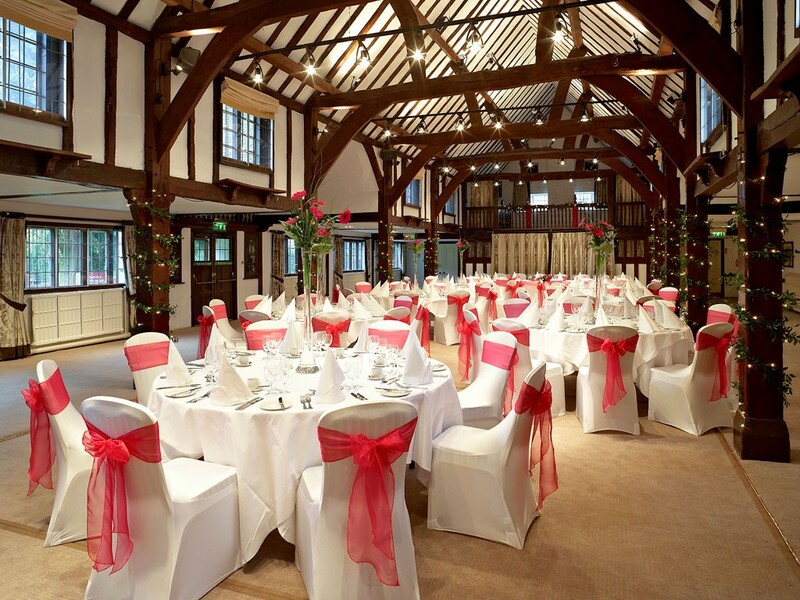 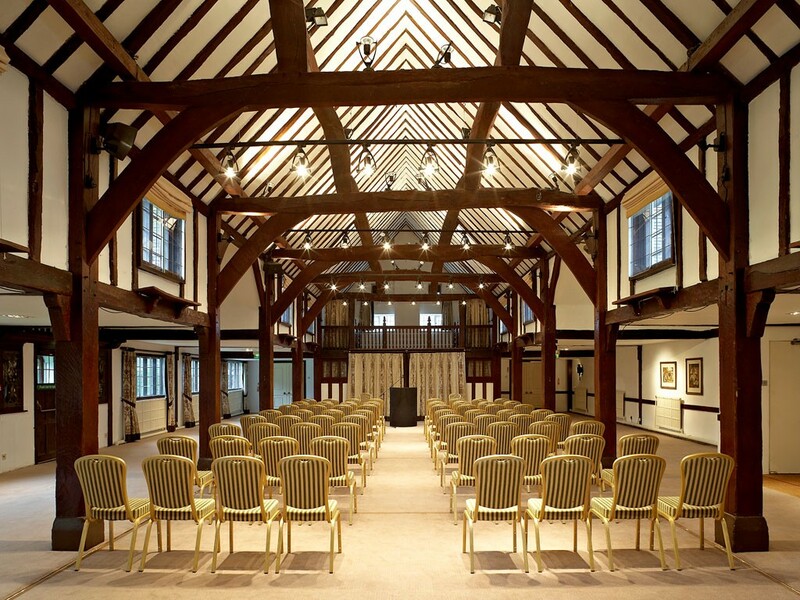 The hotel also features eight meeting rooms that have been designed to cater for between four and 220 people including the sixteenth century Tithe Barn, perfect for weddings and celebrations (three are licenced), which is said to have been built from timbers taken from the Spanish Armada. 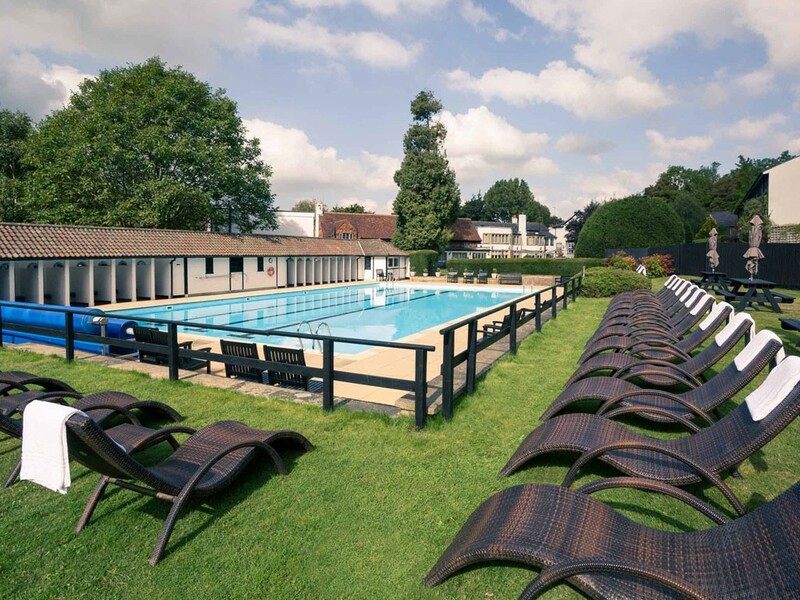 Between May and September guests and members of the local community are able to enjoy swimming in the hotel’s heated Lido. 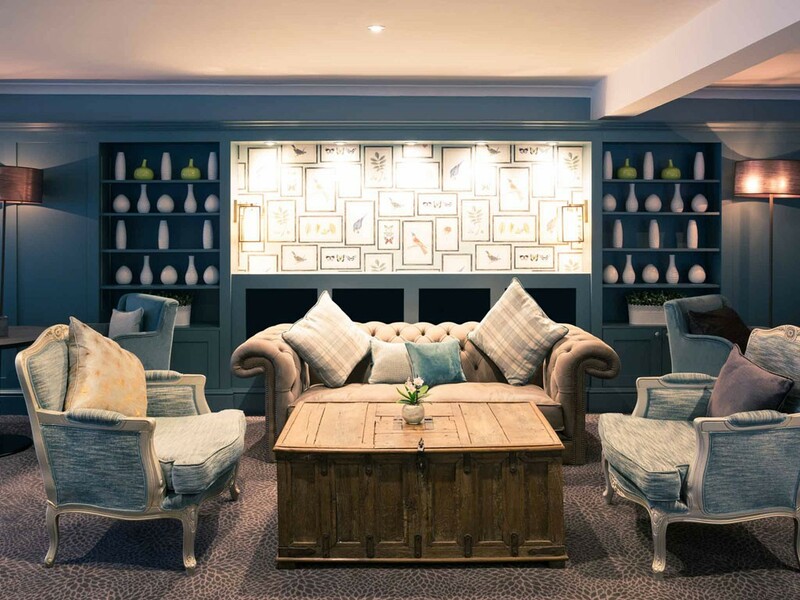 It’s not just the décor at Box Hill Burford Bridge Hotel that has received locally inspired touches. 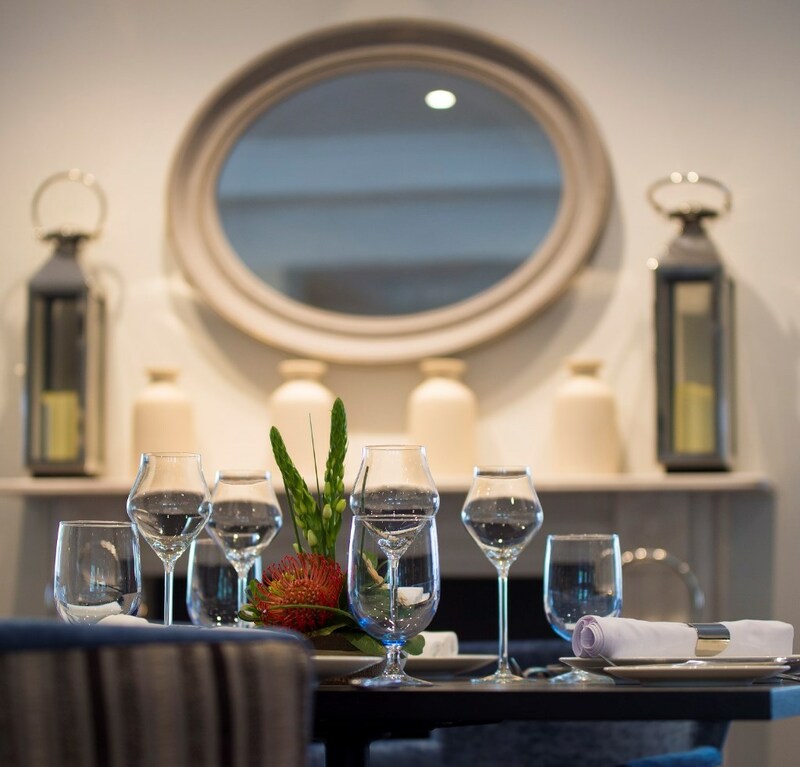 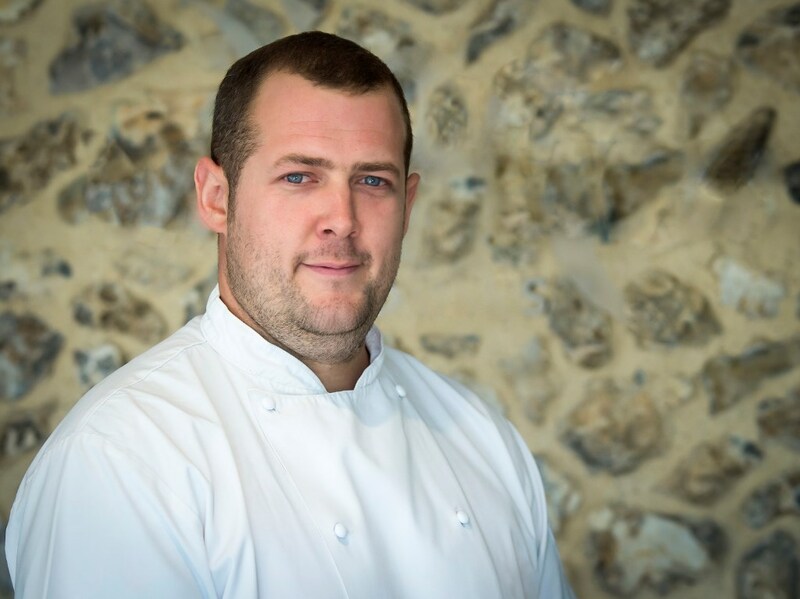 The Emlyn Restaurant and terrace under chef Nick Sinclair, has just unveiled a new look, featuring nature and landscapes by local and regional British artists thanks to a collaboration with local Dorking Gallery, Bourneside. 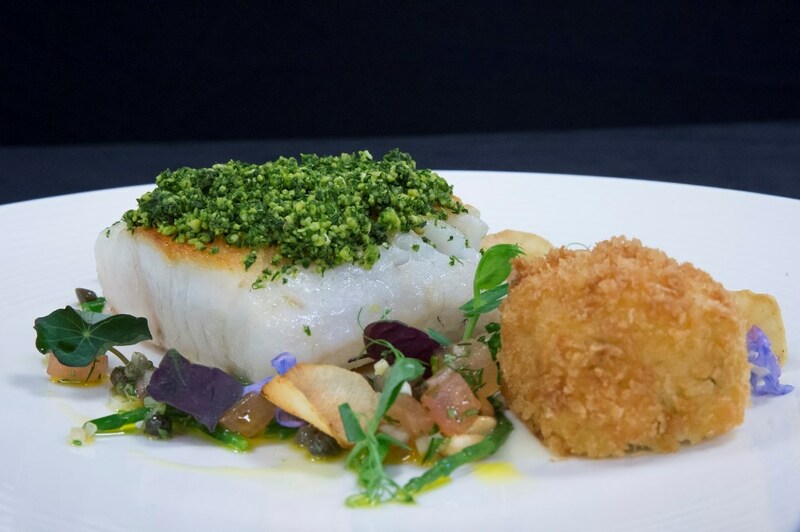 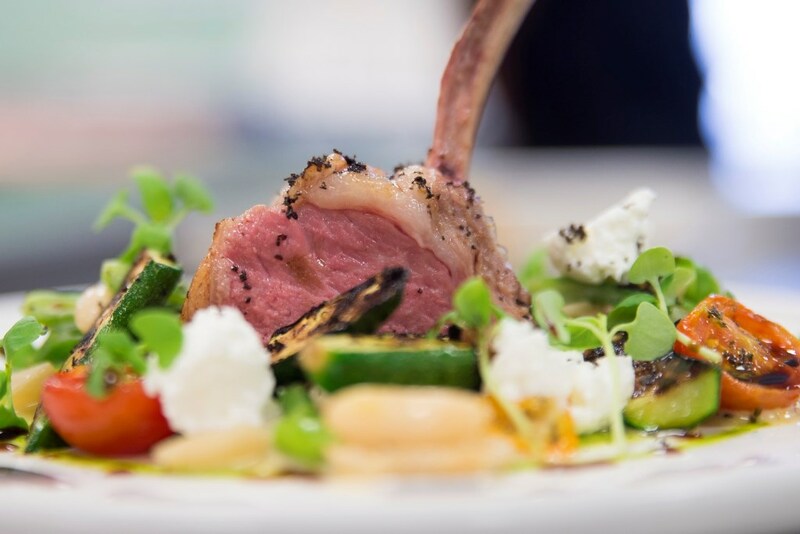 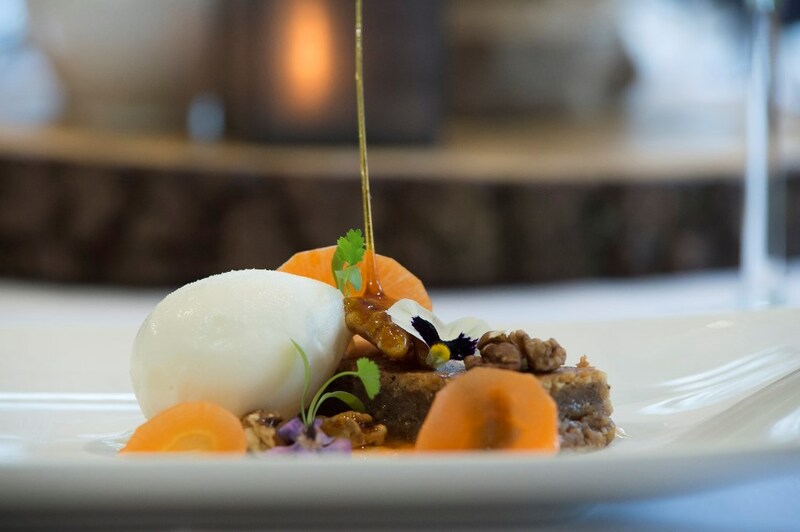 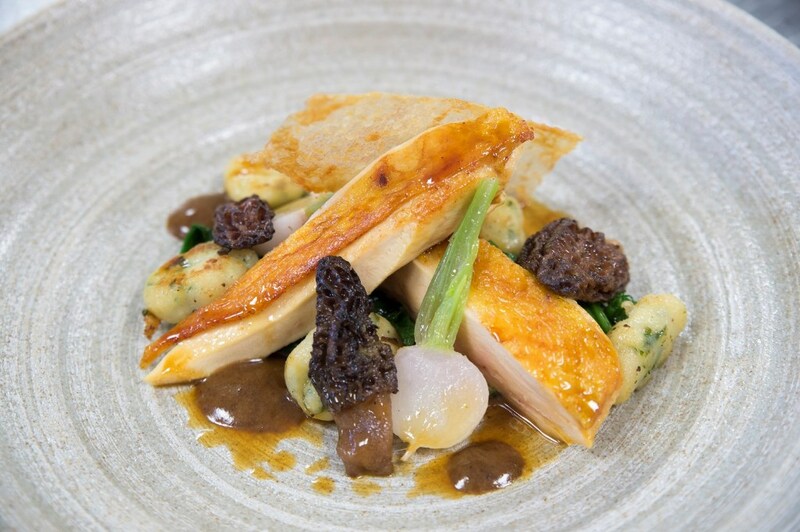 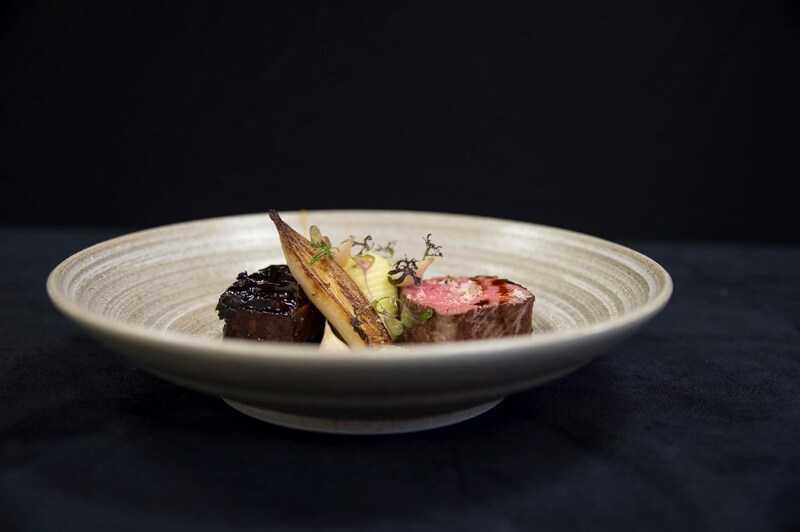 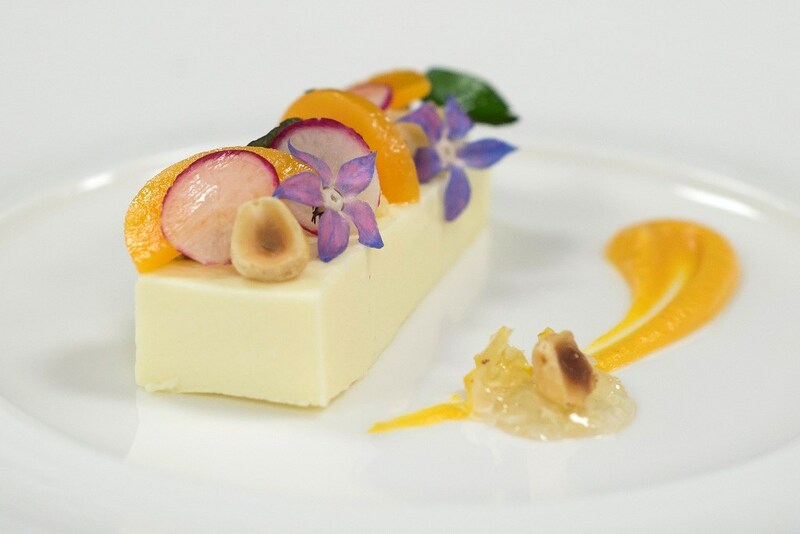 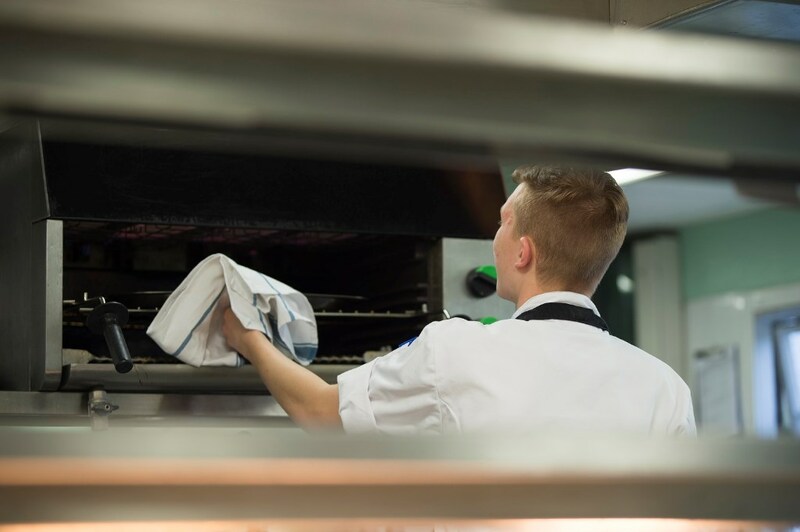 This local element echoes the philosophy of the restaurant which serves an innovative contemporary British menu, featuring where possible the produce from local breeders and businesses.